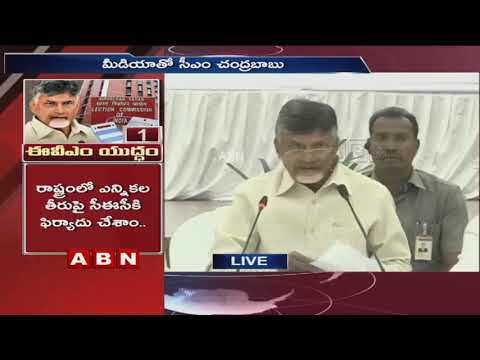 AP CM #ChandrababuNaidu speech in a press conference at Praja Vedika. 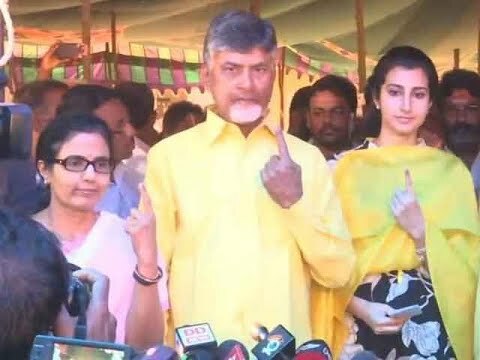 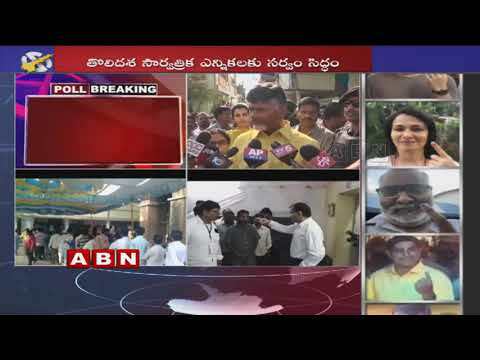 He speaks about the EVM's malfunctioning and disfunctioning for 2 to 6 hours. 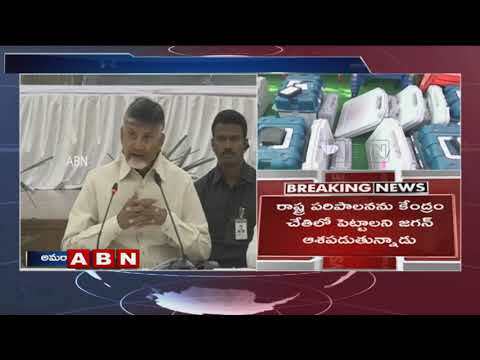 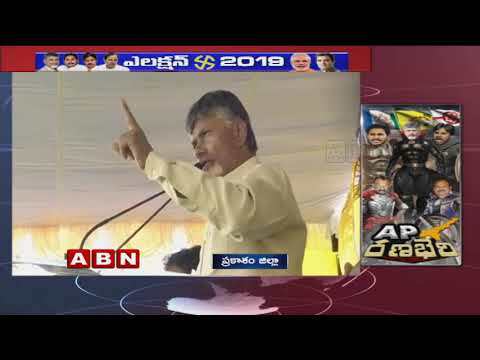 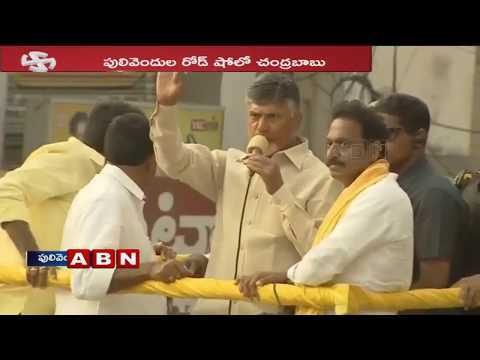 AP CM #ChandrababuNaidu speech in Narsaraopet public meeting. 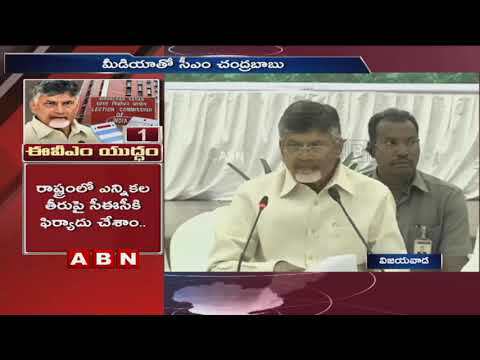 He questioned the public that #KCR, #Modi and #Jagan are playing the conspiracy are not.